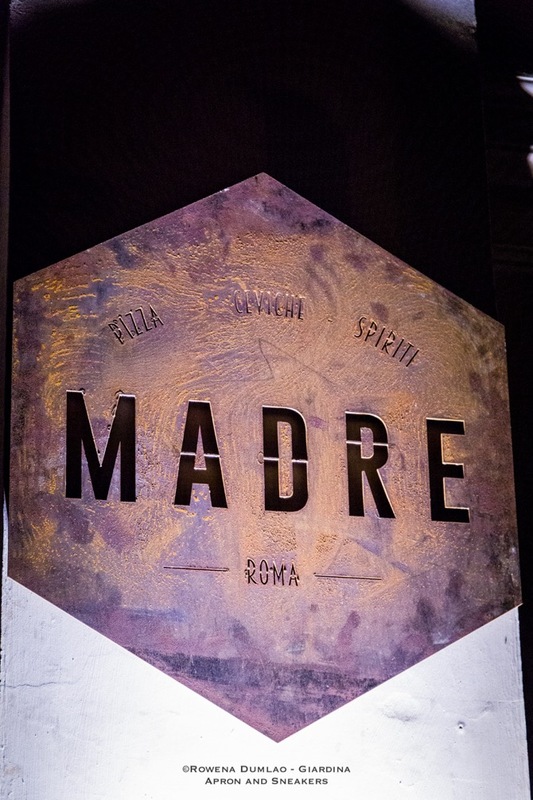 Madre is such a simple name for a restaurant with a big name in behind it. 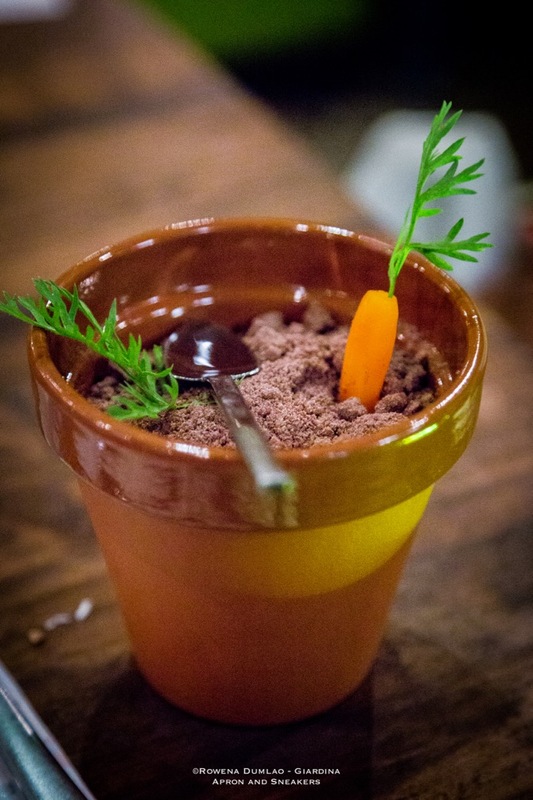 Riccardo di Giacinto is a Michelin-starred young and talented chef who runs the kitchen of the newly opened restaurant that specializes in Italian and South American dishes with a selection of cocktails by mixologists Emanuele Carlà and Cristiano Bronzini. 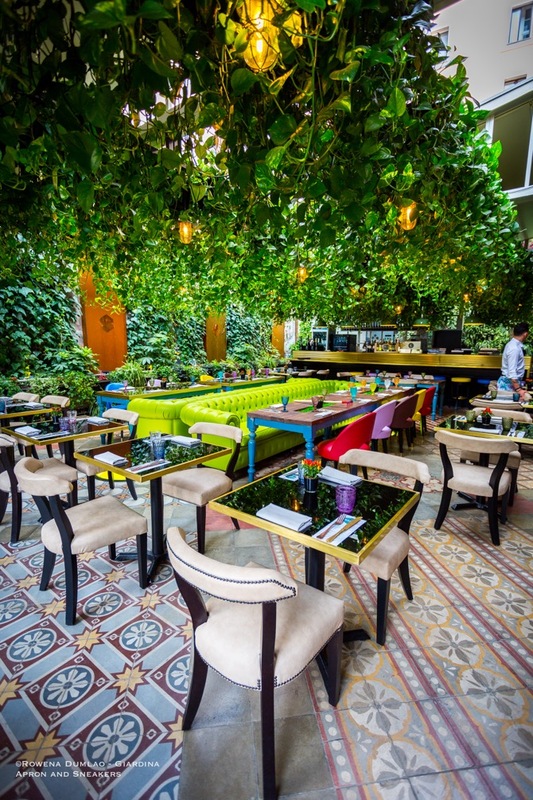 Being a part of the 5-star Roma Luxus Hotel, it is open daily from 7 AM until 2 AM where they serve breakfast, lunch, dinner and cocktails. Madre translates simply to mother in English. Why the name Madre? It's a beautiful name to give to a restaurant and from its polysemy, the interpretations are equally fitting. 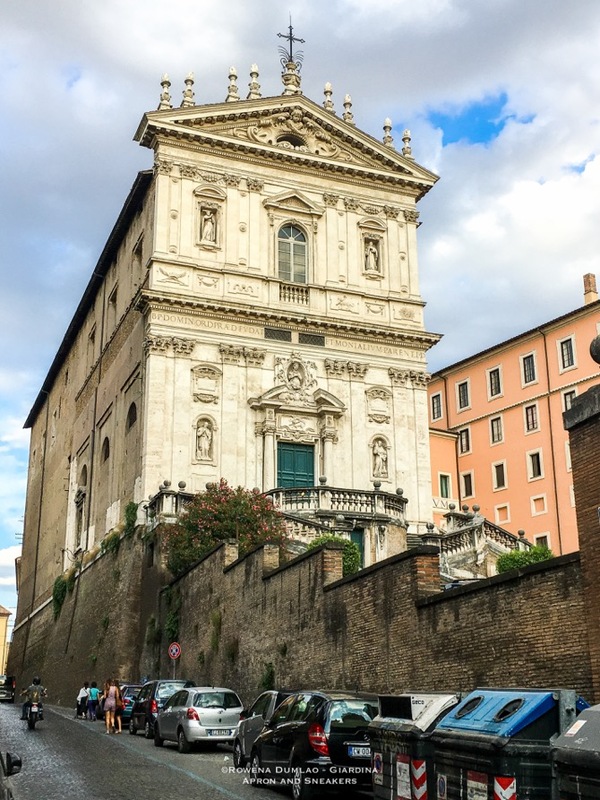 Because the restaurant uses lievito madre (sourdough starter) in their recipes, because it is inside the former convent of the Dominican nuns and because of its binding connection to Mother Earth. 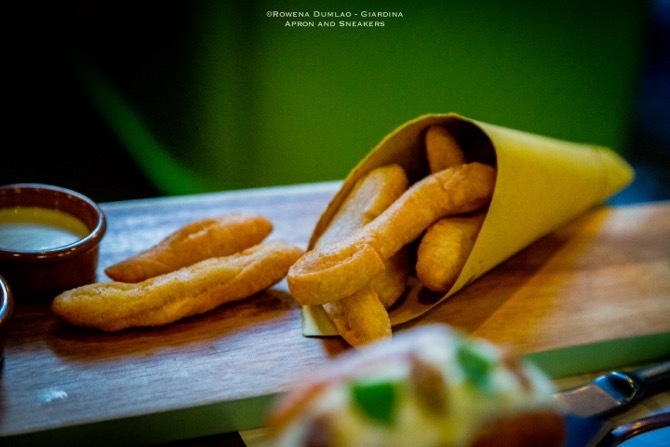 Chef Riccardo di Giacinto is also the chef-patron of Ristorante All'Oro in Rome and it is where he earned his Michelin star. 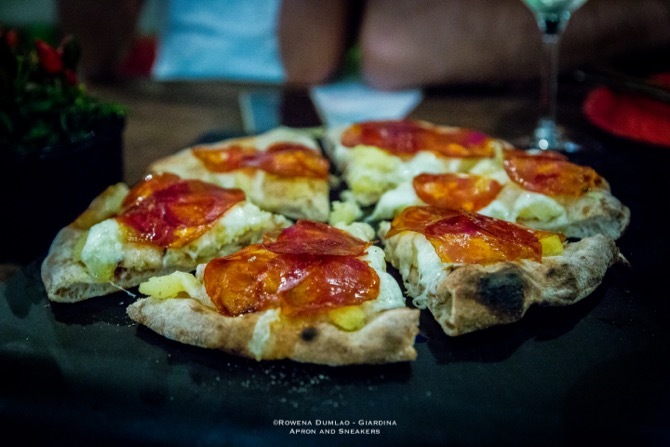 Madre is his second creation along with his wife, Ramona Anello and another partner, Luca Colapietro. 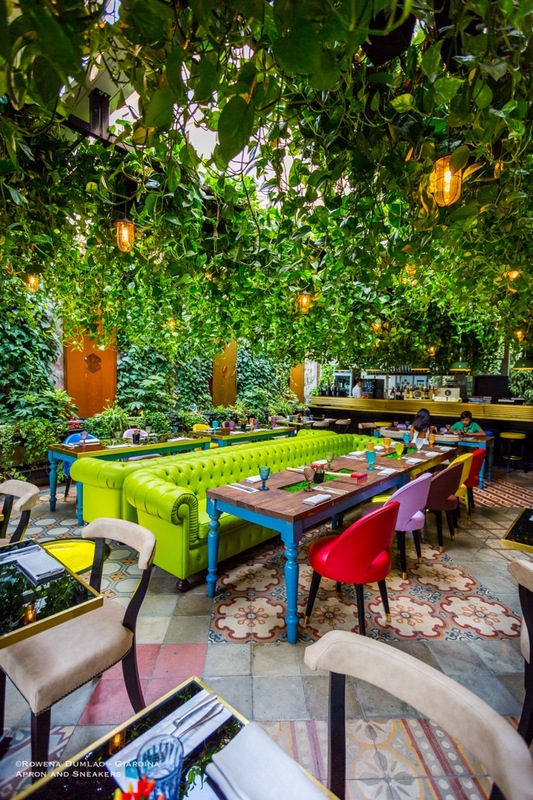 In contrast to his first restaurant, Madre is a place where you can completely relax and enjoy the food in a casual-chic ambience. 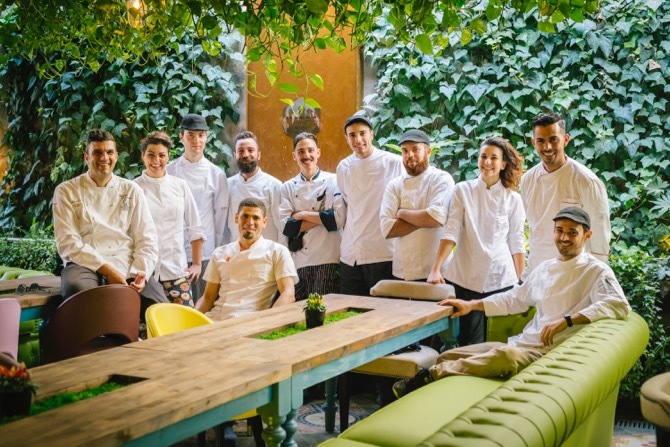 Under his auspices in the kitchen of Madre is another young and talented chef Andrea Sacerdoti while the pastry menu is realized by Antonella Mascolo, also of Ristorante All'Oro. Pizza, ceviche and spirits. These are what Madre stands for. 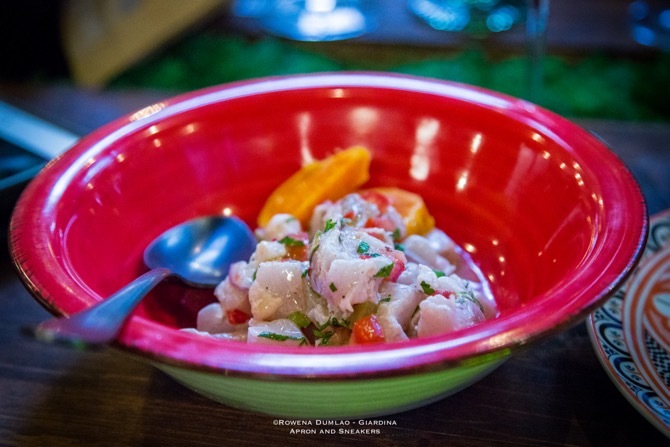 Being a big lover of ceviche, it was one of the things that lured me to the restaurant. This Peruvian seafood dish only calls for very fresh fish because it is prepared raw then left to sit in citrus juices with some fresh spices and herbs. Go for the classic then experiment with the other variants of vegan (mango, green apple, watermelon and avocado), shrimp, tuna, or mixed seafood. 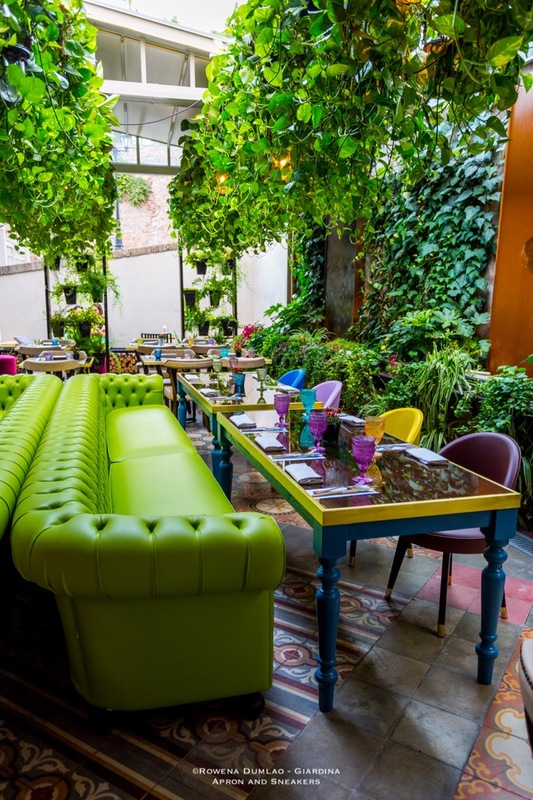 Having a menu with popular South American dishes, it's a great place to indulge in tortillas, Patanegra de Bellota, gambas all'ajillo, churros con salsa al dulce d leche. For a particular grilling experience, try the Parrilla y Sal selection (grilled and salt), their grilled dishes where a mini charcoal grill is placed on the table to cook the meat while the fish is cooked on a plate made of salt. Of course you can't pass up the Italian part of the menu which are the exciting combinations of pizza, maritozzi (both salty and sweet) and tiramisù served in a pot. 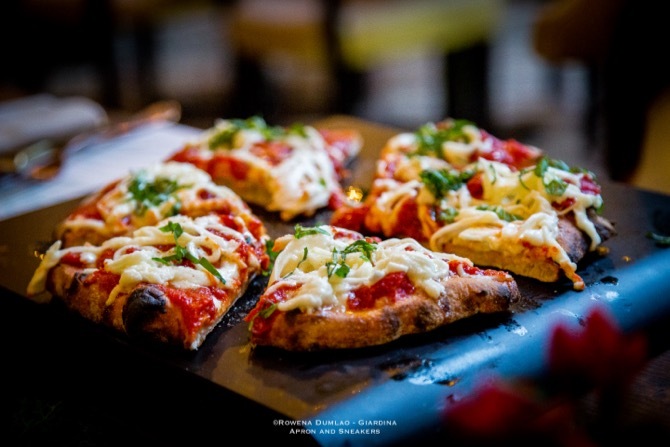 Chef Riccardo di Giacinto's pizzas and maritozzi are brilliant ways to enjoy the classic Italian combinations with original twists of his own. 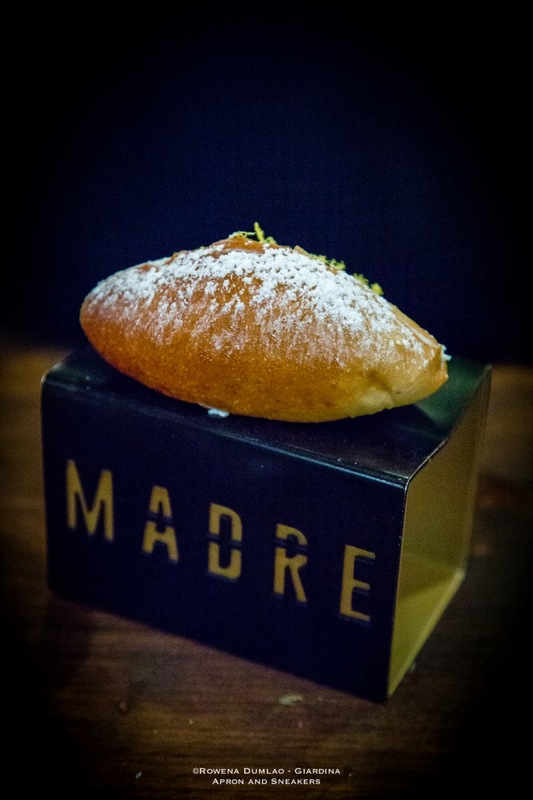 Being four in the table, I was able to taste enough dishes between us and attest that indeed, Madre is a gastronomic delight. 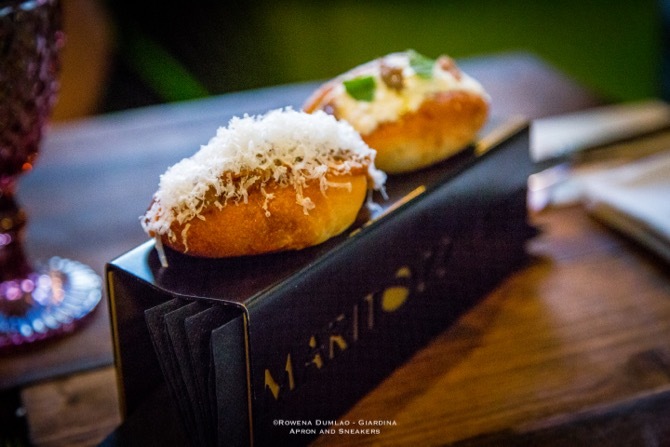 It's a distinctive place in Rome that opens to the unexpected - let your hair down, relax and enjoy your dining and drinking juncture in an impeccable and jaunty place called Madre.